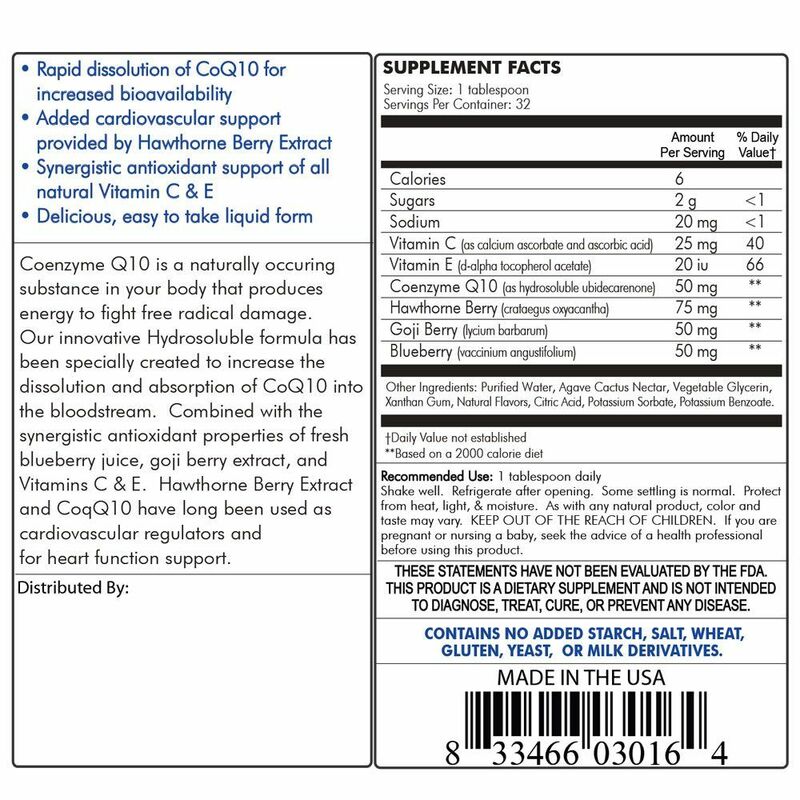 Matsun Nutrition offers a high-quality private label CoQ10 supplement that we manufacture and label here in the USA. 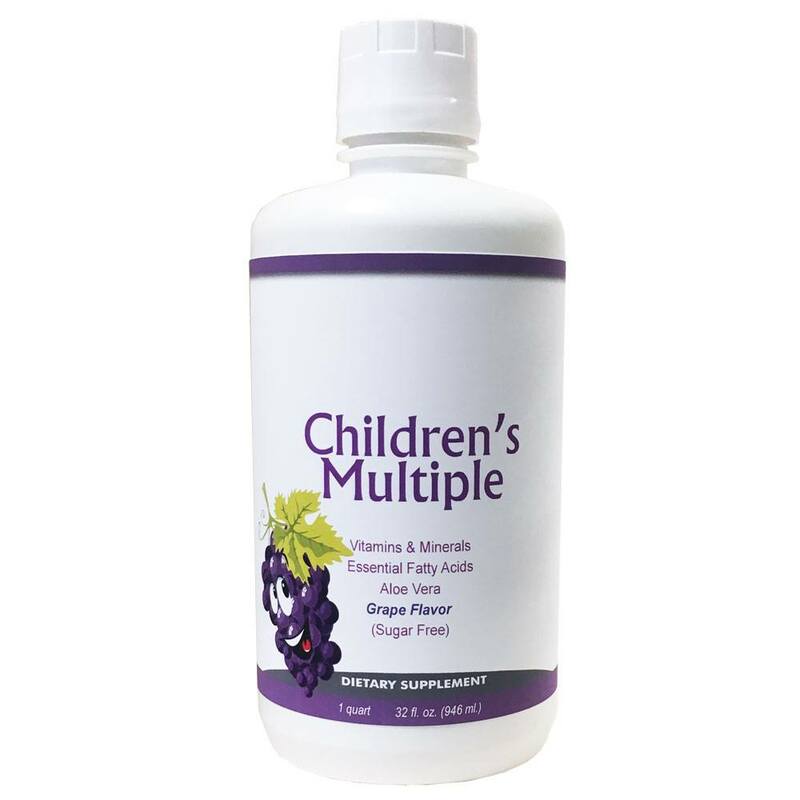 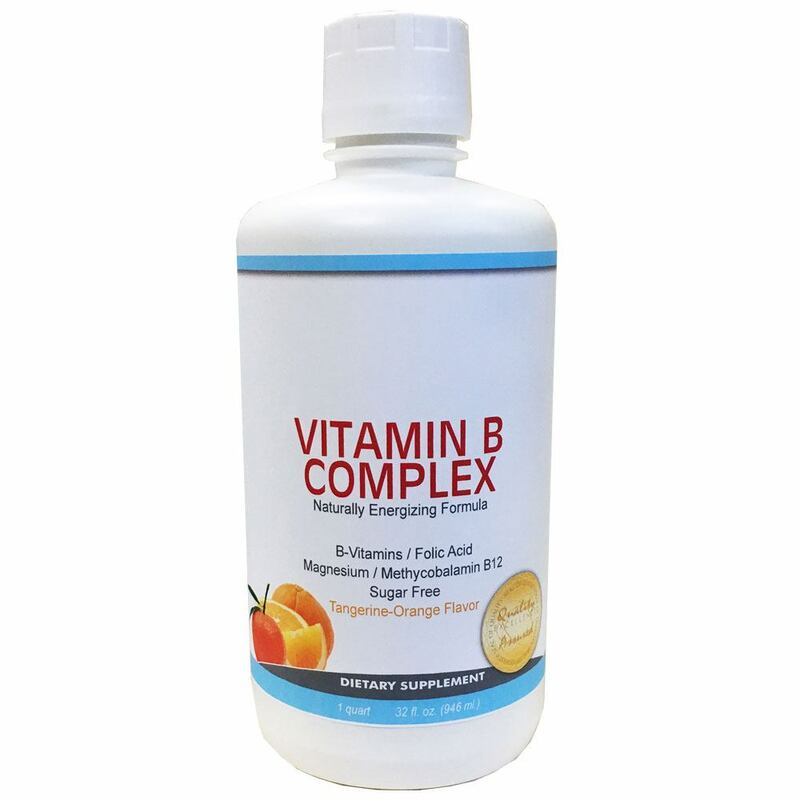 We have been manufacturing private label CoQ10 and a variety of other liquid health supplements for over 20 years. 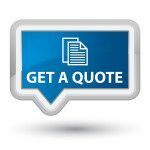 Give us a call today to find out more! 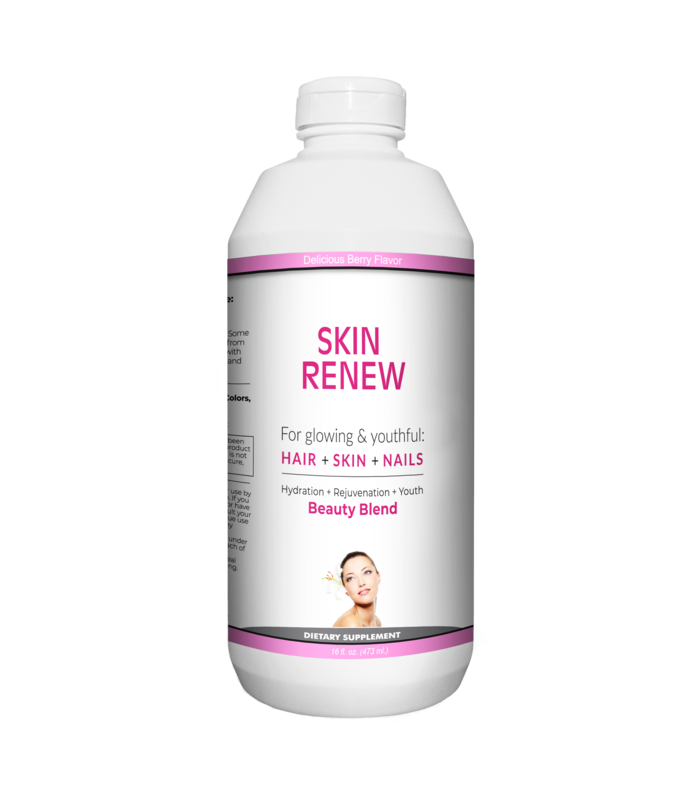 Coenzyme Q10 is a naturally occurring substance in your body that produces energy to fight free radical damage. 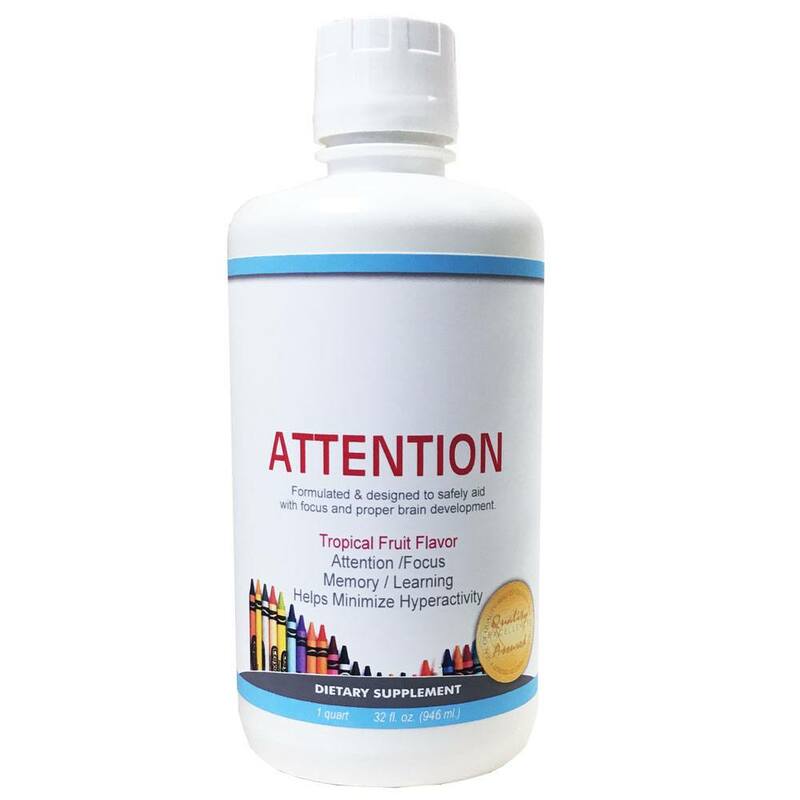 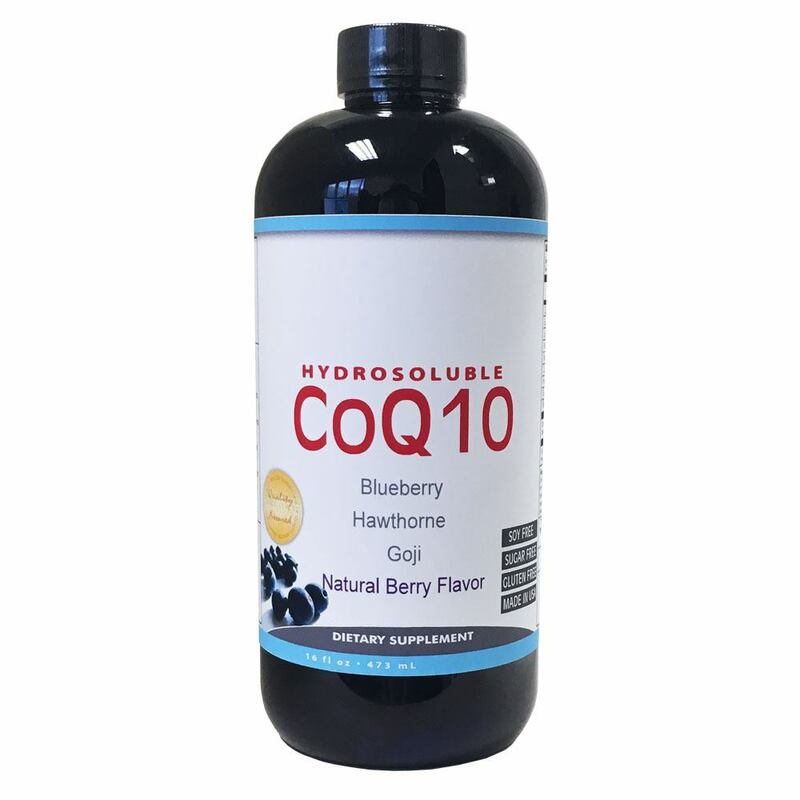 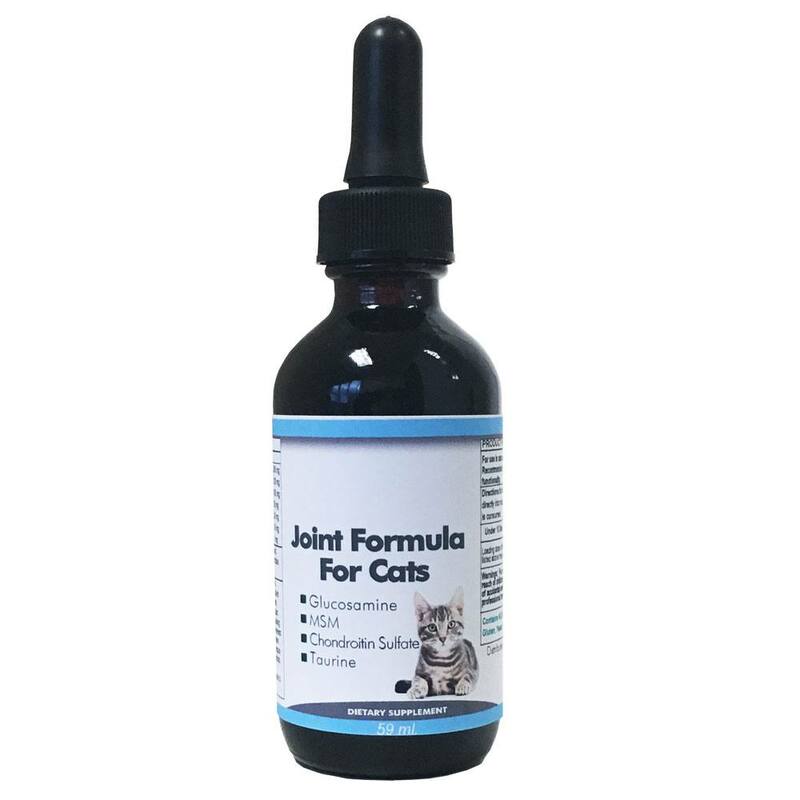 This innovative Hydrosoluble CoQ10 Supplement has been specially created to increase the dissolution and absorption of CoQ10 into the bloodstream. 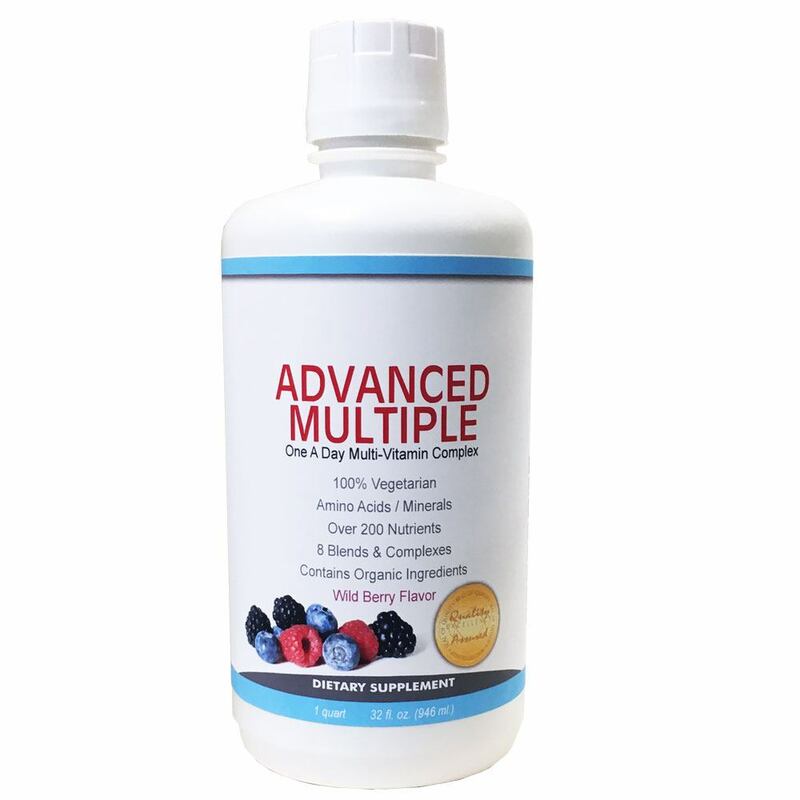 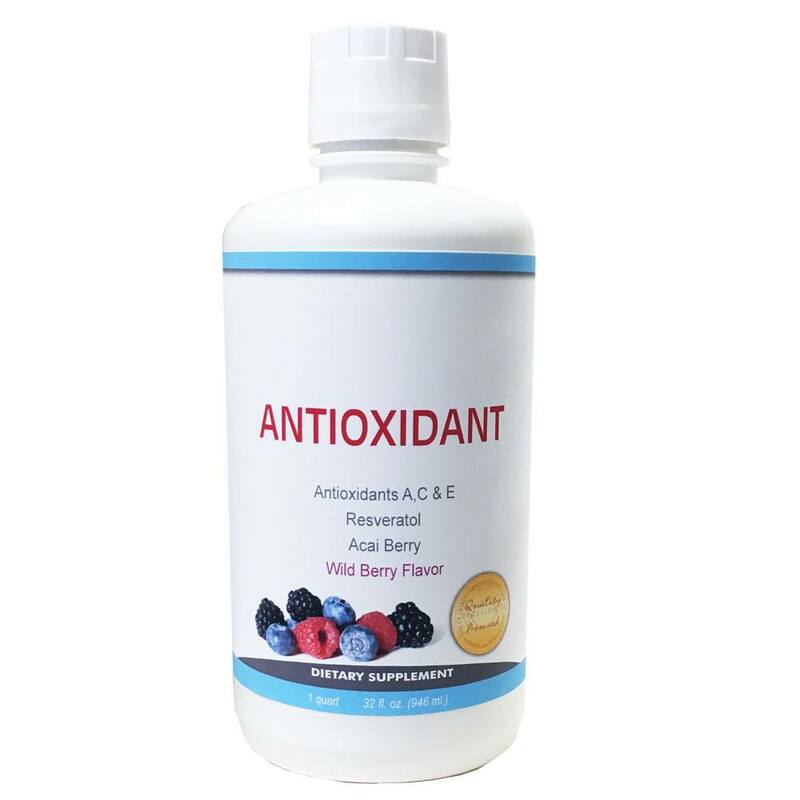 Combined with the synergistic antioxidant properties of fresh blueberry juice, goji berry extract, Vitamins C & E. Hawthorne Berry Extract and CoqQ10 have long been used as cardiovascular regulators and for heart function support.